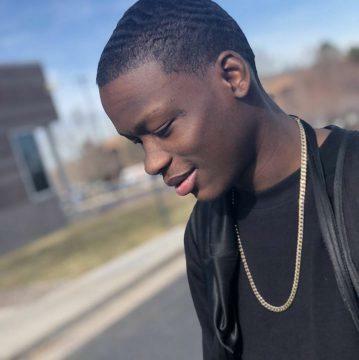 Lost to gun violence on March 18, 2019 in Aurora, Colorado. 90 candles have been lit for Jeremy. 1 It's been a month already .. still and akways will miss ya, I got you in my corazon. L.L.J.